The Texas Waters Specialist certification program of TPWD is providing this Texas Waters Webinar, “ABCs of Apple Snails and eDNA,” presented by Professor Romi Burks of Southwestern University. 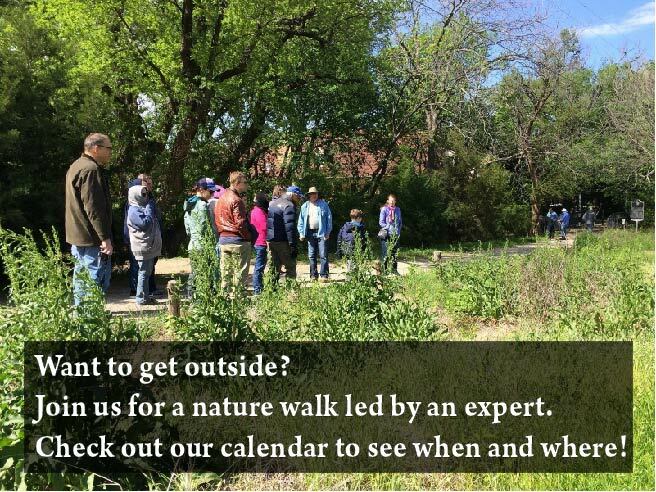 Any Master Naturalists interested in learning more about Texas waters and watersheds are invited to attend. The webinar will begin at 6:30 PM on Wednesday, January 16.